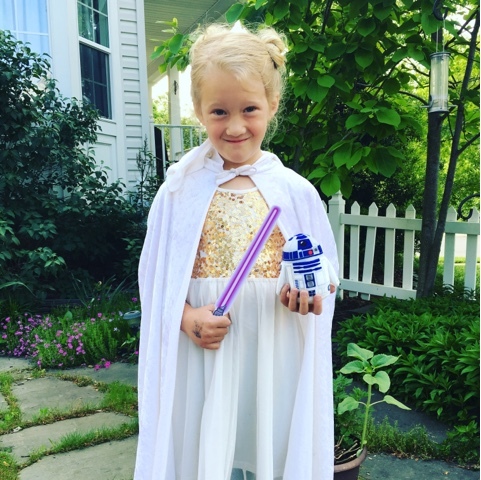 Cottage on Blackbird Lane: May the 4th be with you! You know what day it is, oh yes you do! May the 4th be with you!